Catching up on your sleep might be a tad bit difficult by only counting sheep with your eyes shut. What do you do then? 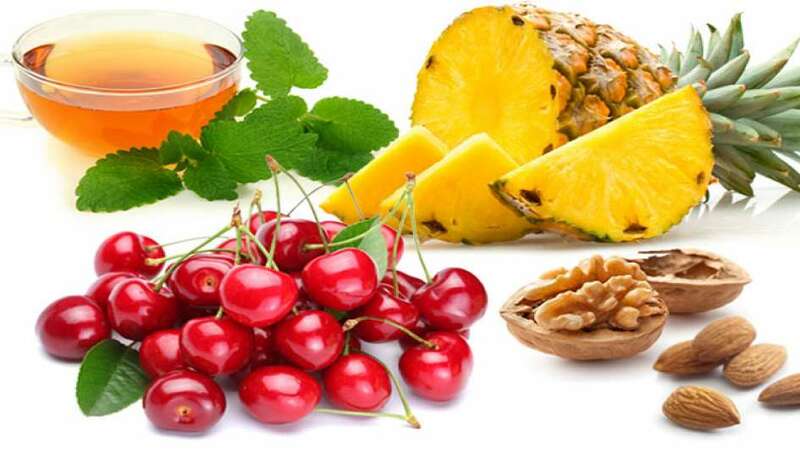 Snack on these 7 foods that’ll make you fall asleep within minutes. 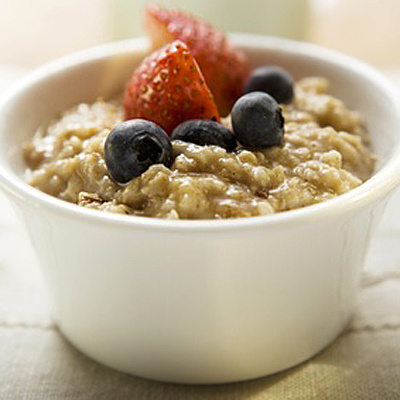 Oats are rich in melatonin which relaxes your body and helps you fall asleep. Just a handful of almonds will make you doze off in no time. 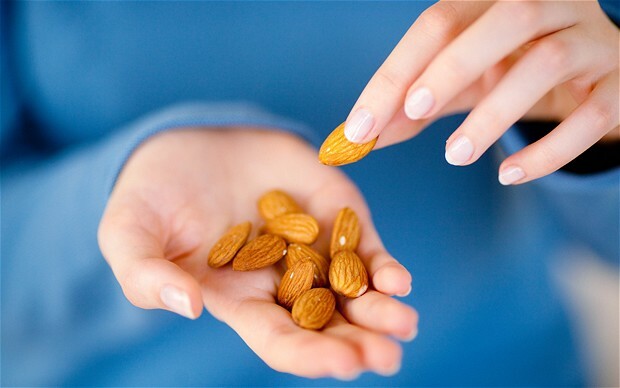 Almonds naturally reduce muscle function and also help in steadying your heart rhythm. 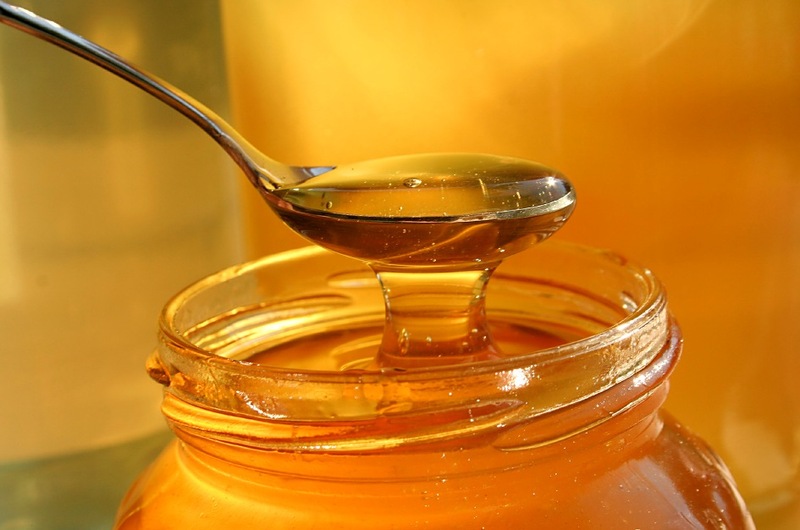 One tablespoon of honey for a good night’s sleep is plenty. Make sure you don’t overdo it. 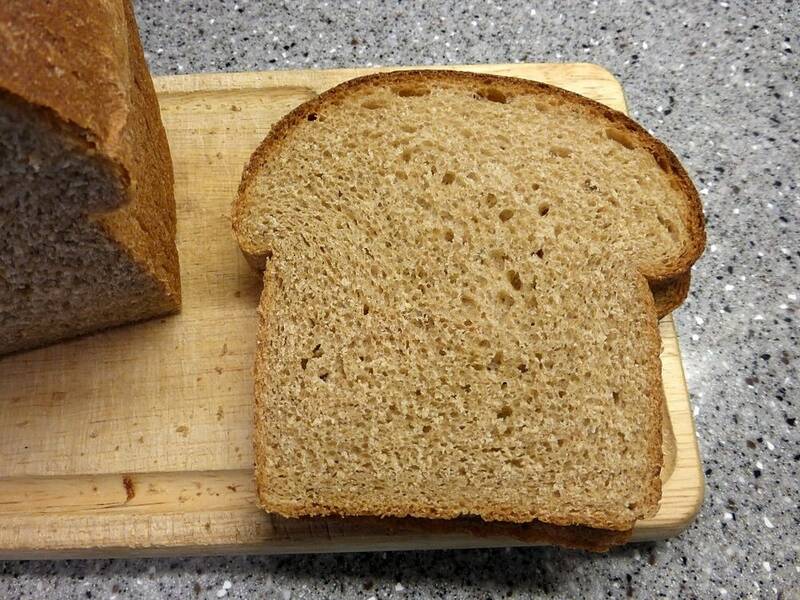 Whole wheat breads contain a lot of carbs. Carb will definitely make you fall asleep without you trying hard to sleep. 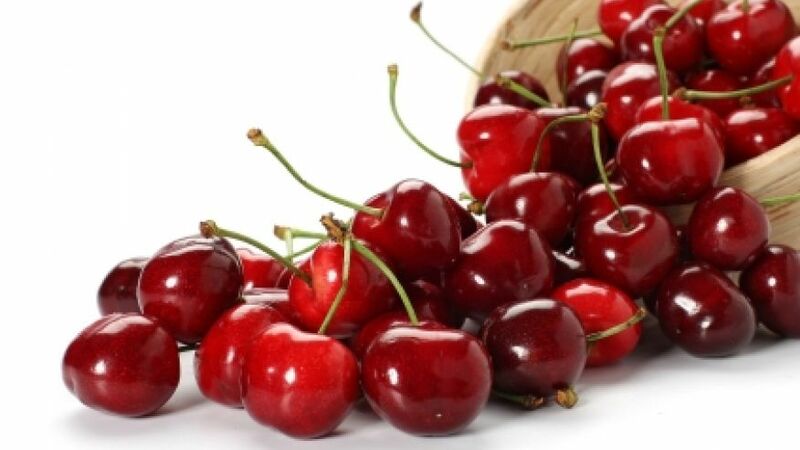 One of the best ways to get a good night’s sleep is by popping some cherries in your mouth. They contain melatonin which is a good source to make you sleep. 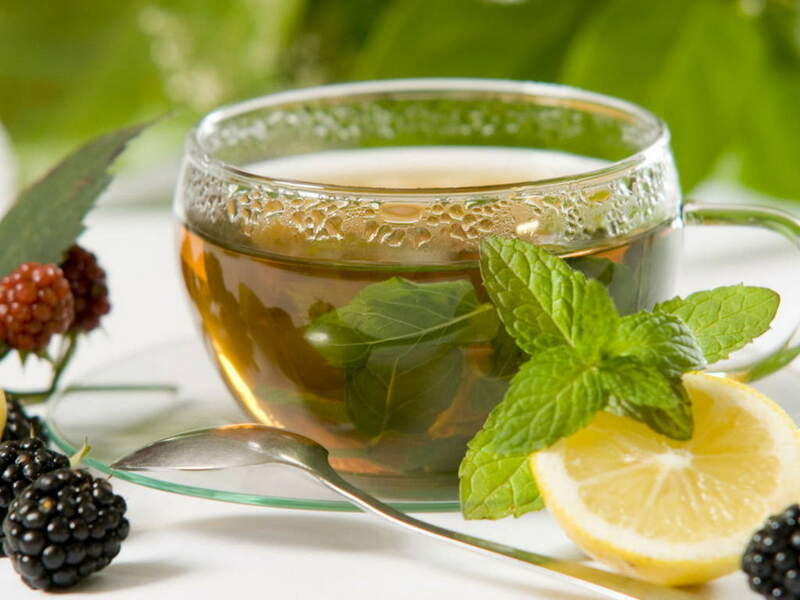 Herbal teas have a ton of snooze boosting properties. Sipping on some off it will instigate your sleep soon. 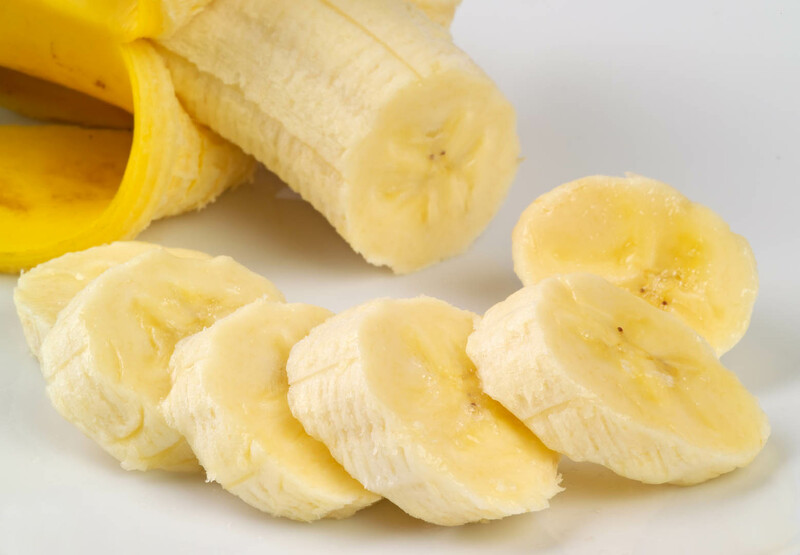 The magnesium and potassium in bananas will trigger the muscle and nerve relaxants in you. Perfect fruit to put you to sleep. So the next time you are sleep deprived, you know just the food to pick on!